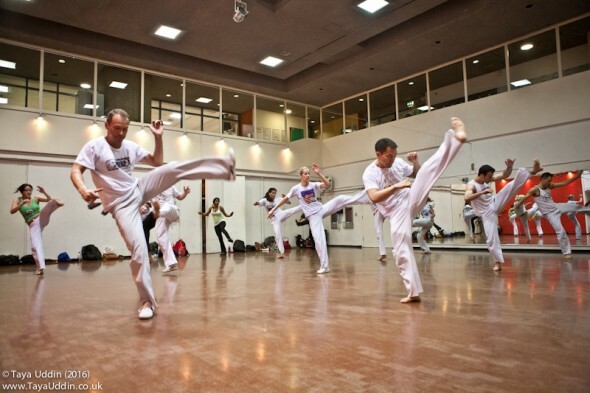 Details about our movement classes in London and Hertfordshire for children and adults, beginners to advanced. * First class is half price. 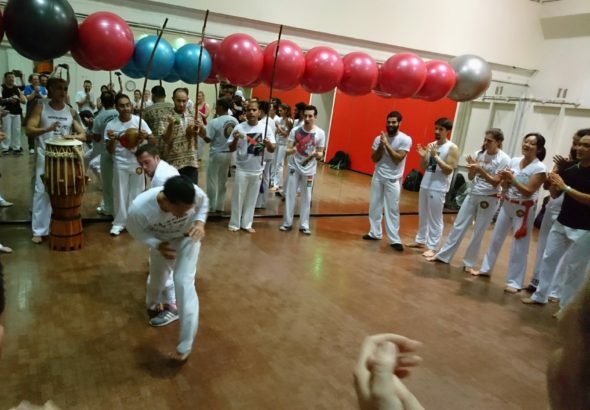 ** £12 per class or £65 per month (to be paid in advance), entitling you to attend as many capoeira classes on Tues, Thurs and Sat as you wish. Maria Fidelis Catholic School – There are two Maria Fidelis schools so please make sure you go to the right one!